Lancaster Products Rotary Table Feeders convert intermittent batch processes into a continuous material feeding process. The storage volume is dependent on storage needs and flow rate (lbs/hour or tons/hour). 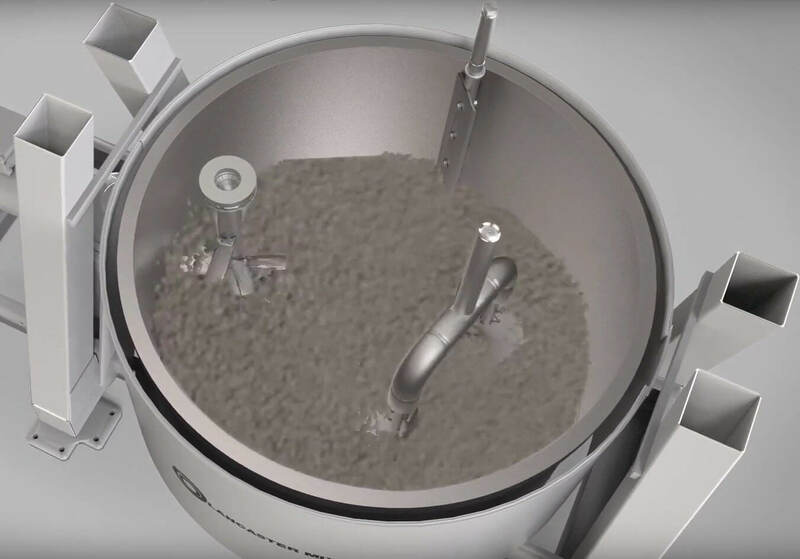 When coupled with a Lancaster Mixer, table feeders are typically designed to hold 1.5 mixer batches while operating. The table feeder can also be designed for several discharges to feed multiple production lines simultaneously. Lancaster Products Rotary Table Feeders are available in Stainless or Carbon steel versions. Our feeders’ variable flow rates can provide even flow of material from the table feeder to your downstream processing equipment.  The flow rate is adjusted by changes in the angle of the discharge plate and table rotation speed – turning an intermittent process into a continuous flow process. The amount of material leaving the table feeder can be controlled by changing the angle of the discharge plow either manually or automatically. The feed rate can also be controlled by using a variable speed table drive motor to adjust the speed of the bottom rotating table. 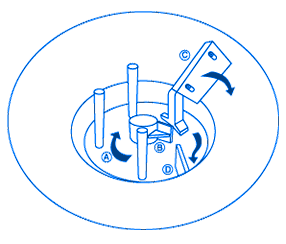 Lancaster Rotary Table Feeders are particularly helpful in moving sticky or hard to feed materials. Powders, fibers, flakes, and pellets are all handled easily and efficiently. The feeders gently transport delicate materials such as green pellets that could be damaged by other material transport methods. 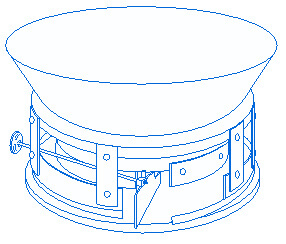 The rotary action of the feeders prevents bridging of hard to feed materials. We often close couple table feeders with our Lancaster High Shear Counter-Current Mixers to change the batch processing of mixer to a continuous process. The table feeder can also convert a batching process into a continuous process. The cone and cylinder over the table is then used as a surge hopper to temporarily store the material batch while the table feeder continuously discharges the material. For bin discharging applications, the industrial table feeder attaches directly to the bin walls forming the bottom of the bin. Some of the most difficult flowing materials can then be evenly fed from the bin. The entire assembly can be known as a live-bottom bin. The Lancaster Rotary Table Feeder consists primarily of a transition cone, a rotating table, a discharge plow, a drive mechanism, and a support structure. The table feeder uses a large flat rotating table to continually bring material from the cone to the discharge plow. The table has vertical pins attached inside the cone area. There is also a cone scraper blade attached to the table. As the table turns, the blade and pins agitate the material and keep it evenly flowing to the discharge plow. An adjustable seal band rides on the outer surface of the table to prevent material from exiting the table feeder outside the discharge area. The discharge plow is used to bring the material to a fixed point as it leaves the table. The rotating pins and the inner rotating plow provide a constant feed of even the most difficult materials. The table diameters range from 24 in to 6 feet. For larger dimensions, please Contact Lancaster Products. Table feeders are particularly helpful in moving sticky or hard to feed materials. They are also very useful in converting an intermittent batch process into a continuous material feeding process. For bin discharging applications, the industrial table feeder attaches directly to the bin walls forming the bottom of the bin. Some of the most difficult flowing materials can then be evenly fed from the bin. The table feeder can also convert a batching process into a continuous process. The cone and cylinder over the table is then used as a surge hopper to temporarily store the material batch while the table feeder continuously discharges the material. The storage volume is dependent on your needs and flow rate (lbs/hr or tons/hr). The entire assembly can be called known as a live-bottom bin..